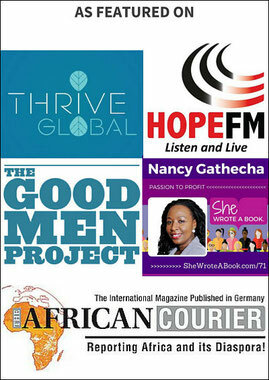 Helping visionary women design the success they desire. ►Sowing seeds that benefit others." 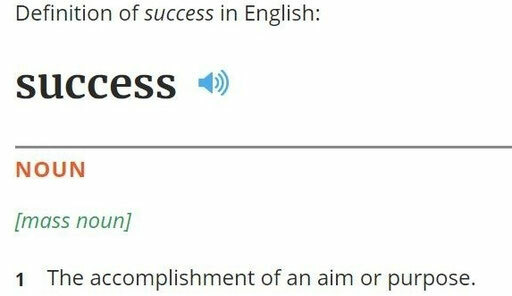 Based on your God-given purpose, potential, and desires; YOU get to define your version of success. Question is what are you aiming to accomplish in your life? Are you a visionary woman with a big dream that will also benefit others? If yes congratulations! You're on the right website. I can help you achieve your life and business goals, if you allow me. Because success begins with getting clear on what it is you want, a purpose-led vision is a great starting point. Passion helps develop confidence to neutralize limiting beliefs. So, are you ready to get clarity, take action and stay focused on your dreams? 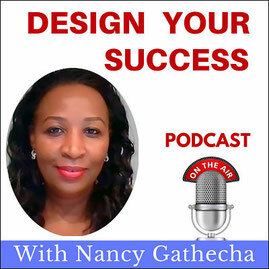 Ready to define, design and enjoy your personal version of success? Click a tab below and let's get started. 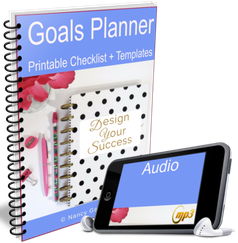 Subscribe to my FREE Success Tips Newsletter and download your BONUS Goals Kit. Your Goals Kit is just 1 click away. Confirm your free subscription.